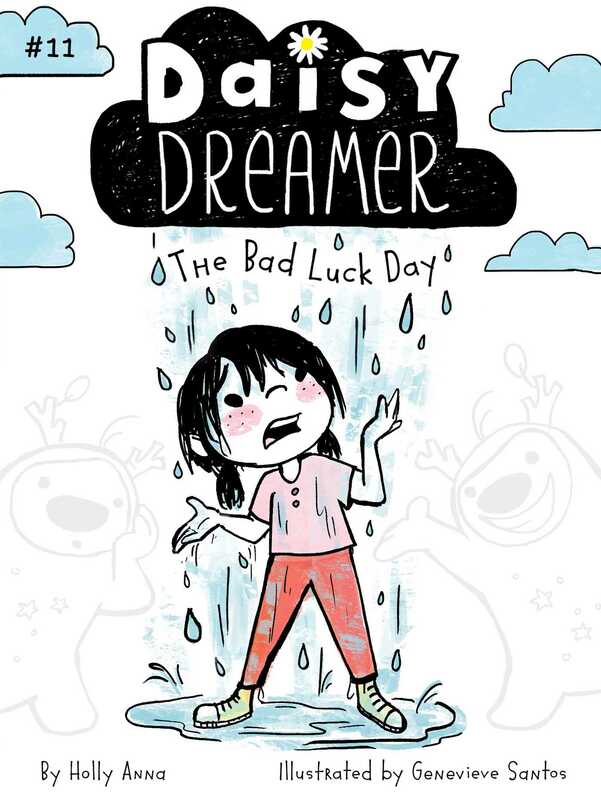 Every kid in the world has had a Bad Luck Day, but Daisy Dreamer’s might be the unluckiest Bad Luck Day ever in this eleventh chapter book in the series. It started with a broken mirror. Daisy Dreamer should have been more careful, but accidents happen. But one broken mirror leads to an outrageous day for Daisy and her imaginary friend, Posey. Now there’s a black cat following them everywhere, ladders to walk under around every corner, and a mischievous mirror version of Posey named Yesop has appeared, and he thinks bad luck is the best thing in the world! It’s up to Daisy and her dreamy outlook to save everyone from the Bad Luck Day.